Most tyre manufacturers recommend that remaining tread should not go below 3mm. 2. Tread Wear Indicators on tyres are bars between treads that begin to appear as the tread wears down. 3. 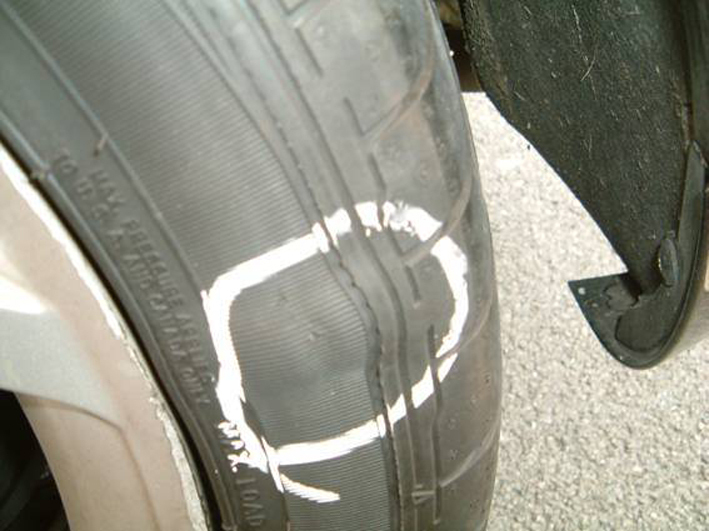 Crack lines on tyre sidewall are signs the rubber is weakening and will develop into a leak or worse, a blow out. 4. 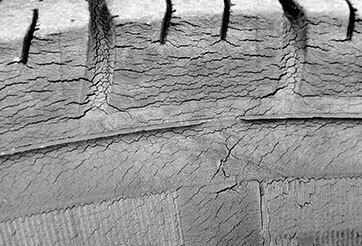 Bulges and blisters on the sidewall are ticking time bombs which can cause sudden blowouts. 5. Too much vibration felt throughout the car and the steering wheel could mean your tyres are worn unevenly caused by sudden braking or tyre balance problems. If you noticed any one of the 5 signs above, it is definitely time to change your tyres. Not sure which tyre shop to trust? Use Carpit to find trusted tyre shops to take care of your car and tyres! Download for free at Google Playstore or Apple AppStore. 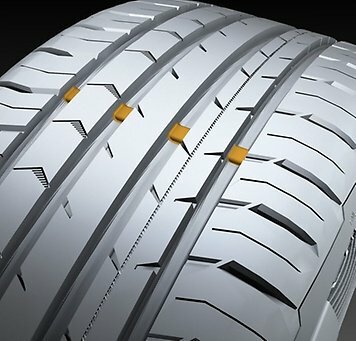 ← Part 3 : What is Tyre Alignment, Balancing and Rotation?